Sugar There are 25 products. 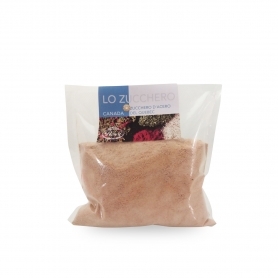 Zollete whole natural organic sugar. The tile of reduced Panela in larger pieces. An all-natural sweetness. 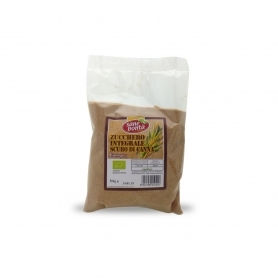 White Bio cane unrefined sugar, 500 gr. White sugar cane is distinguished from all other sugars as bleached steam or with a single process that guarantees the absence of sulfur dioxide. 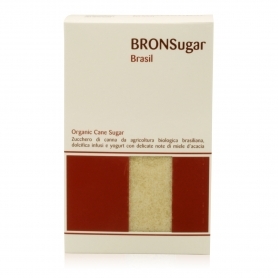 Raw sugar has a delicate flavor and an amber color (golden light), suitable for any use. 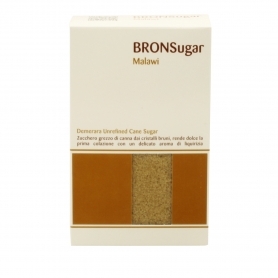 whole brown cane sugar, 500 gr. 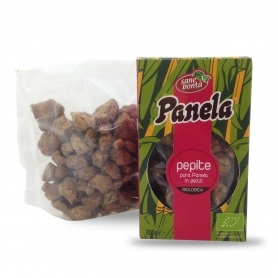 Integral sugar derived from the cooking of the sugar cane juice, dark in color and with a distinctive flavor. Panela - Gulamerah Bali, 500 gr. unrefined sugar extracted from coconut flowers. 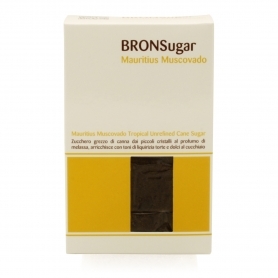 And 'it recognized as the best sugar in the world for the preparation of sweet and great for caramelize meat. 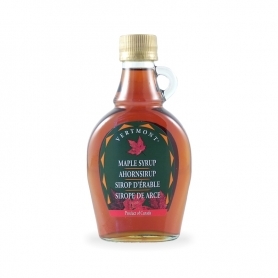 The Rowse Pure Canadian maple syrup is a natural sweetener with a particularly pleasant taste. candy canesWhitecrystallizedto make a stylish coffee break or tea. 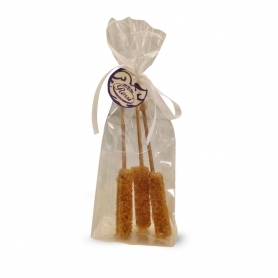 Sticks of crystallized brown sugar, 3 pieces. 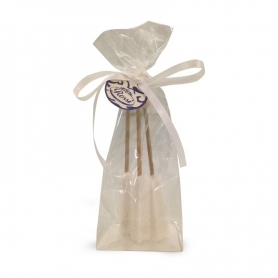 Sticks of crystallized brown sugarto make a stylish coffee break or tea.